Providing you the best range of rab salabat (molasses) and vibrant particles(colour salt) with effective & timely delivery. 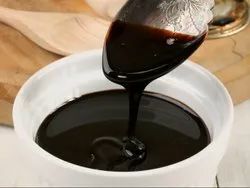 While blackstrap molasses contains roughly the same amount of carbohydrates, it stabilizes blood sugar levels and is digested more slowly. You can use molasseswhile baking treats or as a diabetes-friendly sweetener to maintain sugar levels. 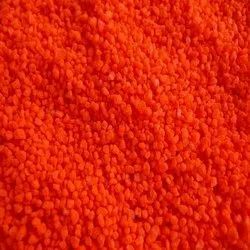 We rae one of the leading manufacturers and suppliers of Vibrant Particles(Colour Salt). Looking for Akshar chem 3 ?